-A simple review for a simple player by expatinjapan. (FiiO is currently finishing writing the article covering the period 2011-2016). 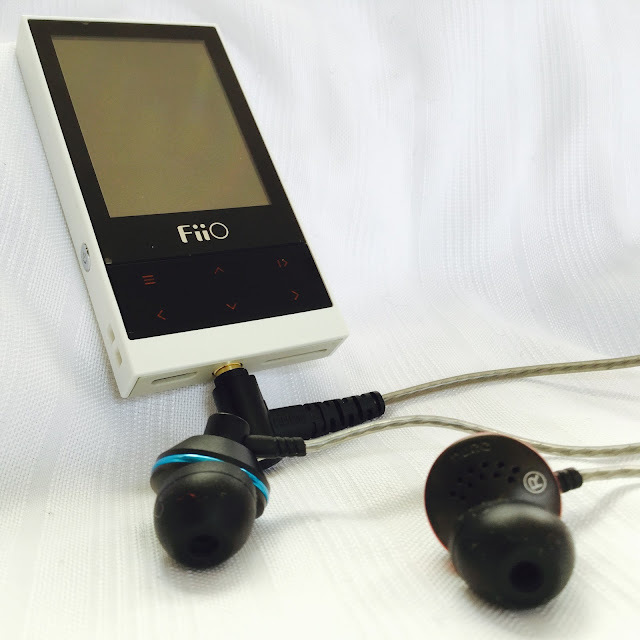 My greedy self was murmuring in my brain `request a FiiO X7 for review! 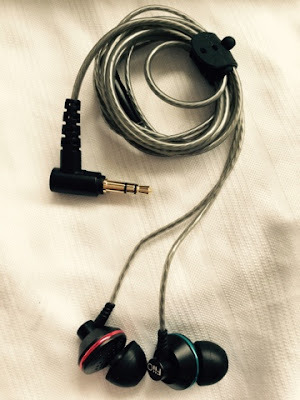 Do it` - but my heart told me to request the FiiO M3 and EX1 earphones. Well I thought of people looking for an entry level and affordable set up, or something they could use at the gym or exercising. An everymans set up or rig so to speak. Forums and Facebook are full of TOTL rigs, DAP, IEMs and the like these days, where is something for the little guy I thought. Thats when I decided to request the two items as a possible set (To come later). I think most people are familiar with FiiO and their ascent from the little guy to a major player on the portable audio scene. From the early days of affordable portable amps, to dac/amps and then on to cables and eventually entering the world of DAPs they now seem to have produced one for everyones price point with the arrival of the M3. The Fiio M3 is the smallest in size within the range of FiiO players. It is very lightweight and fits well within the palm of ones hand or slipped into a pocket of meagre size. I am sure it has been build robust enough to last, but due to its size and casing of plastic one would not stomp ones foot upon it of course. The screen brightness could do with some tweaking to enable more steps to allow it to be more brighter. Packaging is beautiful as usual with FiiO. Is this what most people care about? Usually. One has to take many things into account whilst summarizing the sound. comparing it to other devices, using several varying ear/headphones, different genres of music and always checking the volume. Also price point, does it fit well within its price point? does it underperform or over perform? Measurements also have their place, unfortunately as of yet we at Head Pie are not that advanced and with have to reply on our poor brains and ears. In short the M3 performs well within its price point as I keep mentioning. I would describe it as being on the warm side, sound wise. It plays music with a fairly smooth finish, probably due to the M3 not having an extended treble or extreme detail of more expensive players. Is it listenable? pleasurable, good enough? I would say yes. Fiio M3 with the ATH-ESW11. Volume at 36. Mazzy Star -`Fade into you`. The sound is rich, warm and lush. Vocals are creamy and not too forward of the music. The Cardigans- `Erase and rewind`. The bass hits hard enough and full, no flabbiness. Soundstage is acceptable. enough treble to please. Rammstein -`Du hast`. Rough and ready. Lacking some of the polish on more pricey Daps,..a bit congested at times. but that is to be expected. Still and enjoyment to listen to. Peter, Bjorn and John -`Young Folks`. A good track for checking treble and mens and womens vocals. fairly smooth and rounded. Morrissey -`Every day is like Sunday`. Bass a bit flat, vocals very Morrissey, music has a nice dynamism to it. Although of course not in the same league as mid or high end players, and not wanting to shoot it down or hype it up. The FiiO M3 player is a great purchase. It has a musicality to it. Track playback whilst not being perfect to the original, less soundstage and dynamics etc ...it does perform very well within the under $100 section. 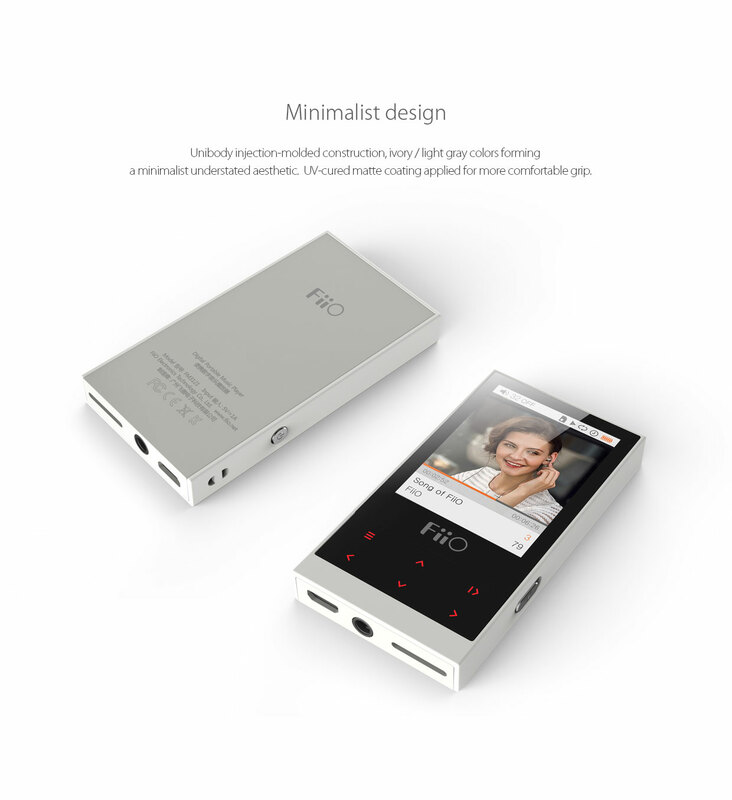 The FiiO M3 being the youngest sibling within the family of FiiO players has perhaps a more minimalistic UI, admittedly I did spend time trying to use it as a touch screen device until I finally saw my error and realized that everything is button operated. Once one gets started it is a fairly easy UI to use. Loading music is simple as a drag and drop process. Updating the software is also hassle free. Supports memory cards of up to 64GB. 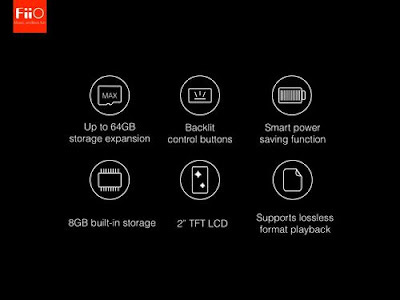 (It has been reported that 128GB cards work). Output power: 50mW into 16ohms. Measurements posted online show a fairly flat response and well balanced on the L/R channels. 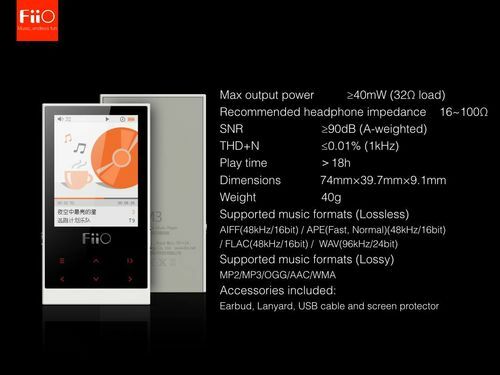 The FiiO M3 comes with some earbuds and a USB charge/ data transfer cable, a manual in several languages, lanyard and extra screen protectors. FiiOs M3 player is a gift within its price point. One definitely can`t complain at the price. It delivers what it says it will and makes no claim to be anything other than a simple budget player. Generally priced at around US$55. The FiiO M3 is a great choice for many types of users, the light traveler, the gym goer or jogger, the commuter desiring a lightweight option and of course the budget conscious shopper. Adding music and upgrading the Firmware is simple and hassle free. The UI doesnt take much time at all to master, whilst not Apple grade is easy enough to get the hang of within a short period of time. Sound whilst not in the high end range as can be expected at the price, the actual experience is well within acceptable realms. Build:well designed, fairly seamless and robust. Sound: Quite acceptable and listenable within its price point. Features: Simple yet functional UI with many useful and needed options. Value: One can`t complain at $55 for what you get with the magnificent M3. Overall: It ticks all the right boxes for a product at this price. Thank you again to FiiO for supplying Head Pie with the M3 for review. 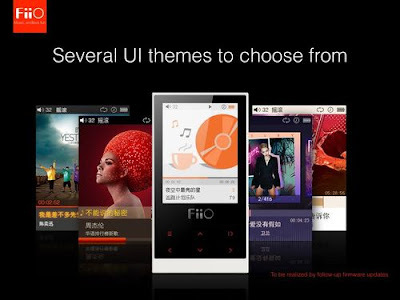 FiiO are well known for rolling out regular updates to fix any shortcomings or bugs on their players. Official firmware version FW1.7 for the M3 is now available! After downloading the file, please expand (unZIP) the zip archive and read "Instructions for updating the M3's firmware" contained within.